Valentine's Day is almost as bad as Easter for chocolate consumption, and you might be a little lost in trying to find the right vegan and ethical brands to satisfy your sweet tooth. Thankfully, it's not that hard to find good vegan chocolate because you just have to avoid milk chocolate. Yes, that means a lot of traditional goodies are not an option, but just look for anything with dark chocolate instead of milk and you're good to go. Well, you still have to avoid honey, egg and any of those weird bacon-containing hipster treats. Ok, so getting Valentine's treats with dark chocolate is a good solution for vegans. Except that your money is probably going to a company that still produces tons of non-vegan foods. 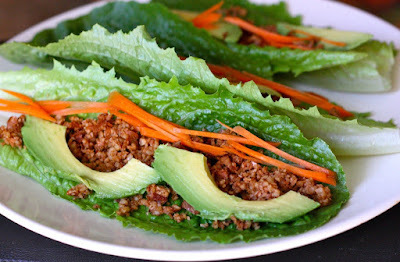 One accidentally vegan product is a fine choice, but maybe you can do better? 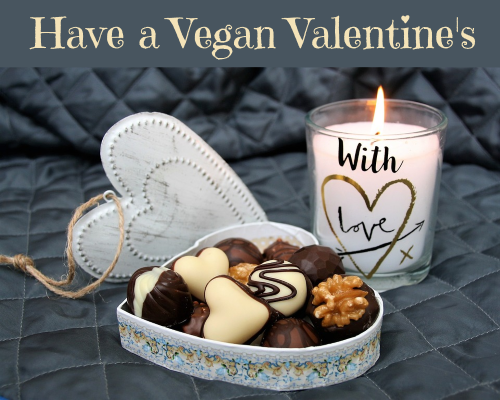 Why not choose a truly vegan brand for your Valentine? I love these because they have so many creative varieties, like chocolate with blueberries, cayenne, sage, espresso, cranberries, and salted hazelnuts. Their products come in either bar or smaller bite forms, so they're not all that decorative for Valentine's treat. But still very yummy. Their business policies include fair trade sources and profits are donated to various wildlife causes. They do have a couple of milk chocolate varieties, but the main bulk of their offerings are vegan. You can get a little more vegan decadence with these soft chocolate truffles from Ulimana. Not only are they vegan, their treats are gluten-free, soy-free and made with fairly traded ingredients. Take your pick from plain chocolate to some exotic varieties with ginger or rose petals. Here is another ethical brand that is best known for its chocolate bars. 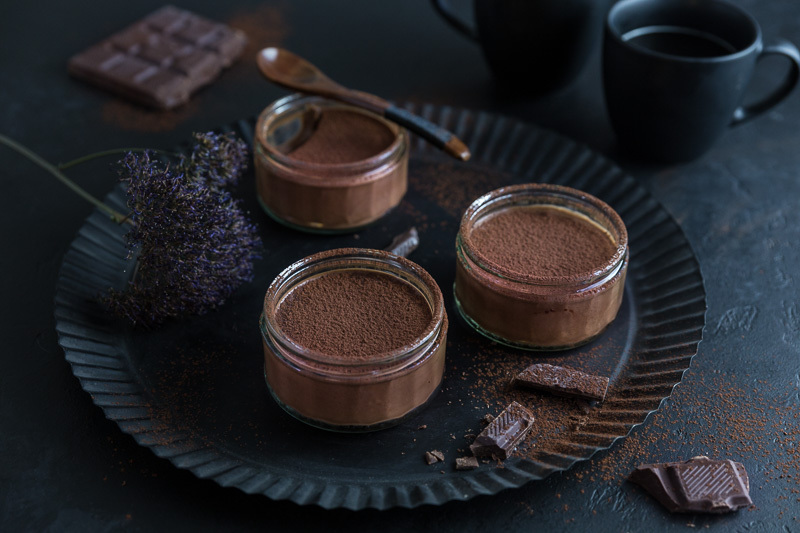 Though they do have a few milk chocolate products, most are made with dairy-free dark chocolate and their company works hard to ensure fair trade sourcing and investment in sustainable initiatives. Ok, enough with the "plain" chocolate bars. We need to find some really special Valentine products. Rose City is a vegan chocolatier that has a lovely range of individual chocolates that are perfect for gifting. The classic heart-shaped boxes, all filled with foil-wrapped goodies for your loved one. Their vegan line-up has truffles, chocolate and nut bark, marzipan and even some gourmet fruit jellies. Artisan chocolates from a little Canadian shop that are vegan, organic, gluten-free and fair trade too. They even have some milk chocolates that are made with coconut milk! Cremes, caramels, nuts and sponge candy are all covered in rich dark chocolate for a perfect Valentine combo. As I look through my list here, I admit that these makers all have some non-vegan items but I still feel they are a more ethical choice than giving my money to a huge candy conglomerate who makes 2 vegan items out of their 547+ line of products. You may be able to find Endangered Species or Green & Black at a good health food store, but the others will need to be ordered from them directly. If chocolates aren't really your thing, you can surprise your sweetheart with other sweet treats instead. To keep your candy choices vegan, you need to be on the look-out for the obvious egg and dairy, but also gelatin, honey, whey, casein, and shellac (also known as confectioner's glaze).